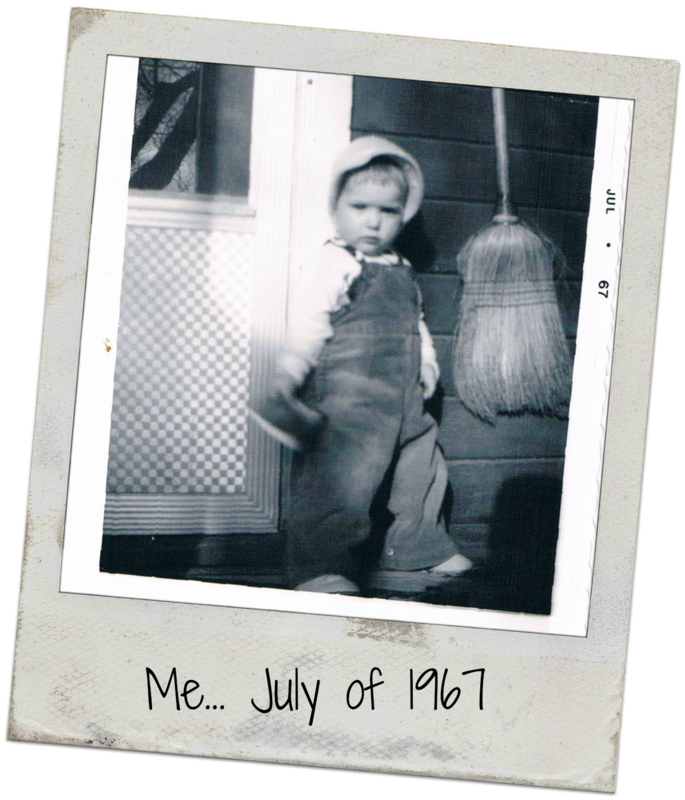 Hello to my regular readers and a special welcome to all those visiting my stop on Plum & June’s New Blogger Blog Hop for 2013! Here we are at the tail end of the schedule already! I would like to thank the lovely Beth for organizing this Hop. 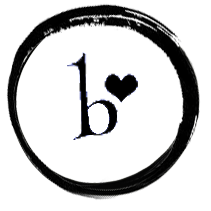 It's been a great summer visiting all the fabulous blogs throughout the previous weeks. And I appreciate the many friendships developed between us bloggers and those who have been visiting! If you missed it.... Don't feel left out! 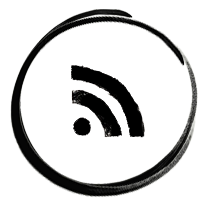 You can find links to the guest posts and the full schedule of participating bloggers by clicking on this cute button. Now, in case you don't know me, my name is Lorna. I'm a farmer's wife and mother of two. And we live in Ontario, Canada. I would likely say, "Ouch!" and then go on to describe myself as a Modern Traditionalist. 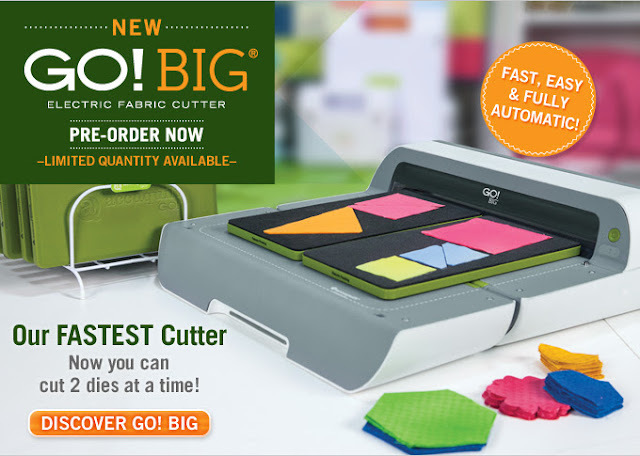 As I develop my quilting style, it is my dream to be one day be remembered as a quilting legend. Someone who was way ahead of her time..... Well, HEY! It is my dream! I was a little intimidated by all the talk of scant 1/4" seams and matching seam points. staring down their noses as they scrutinize your work. But scariest of all were the visions of Quilt Police dancing in my head!!! "The dream police, they're coming to arrest me, oh no!" Perhaps I am aging myself, just a bit? But if you watch the video, you will readily agree, "That's some traumatizing stuff!" And in this case - it is far better to leave the past buried deeply in the past! Thankfully, as I gained experience, I also gained confidence. 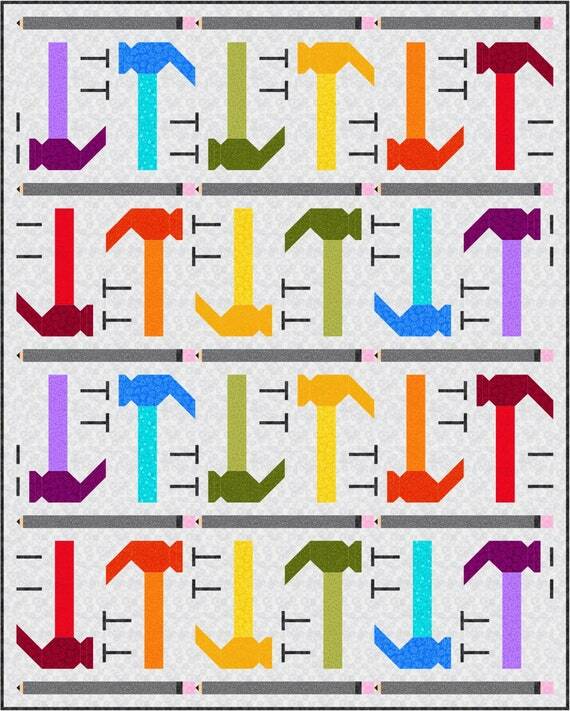 I now enjoy challenging myself to learn and develop new piecing techniques. Once you have overcome your fear of the Quilt Police - you realize that curves, too, can be mastered. 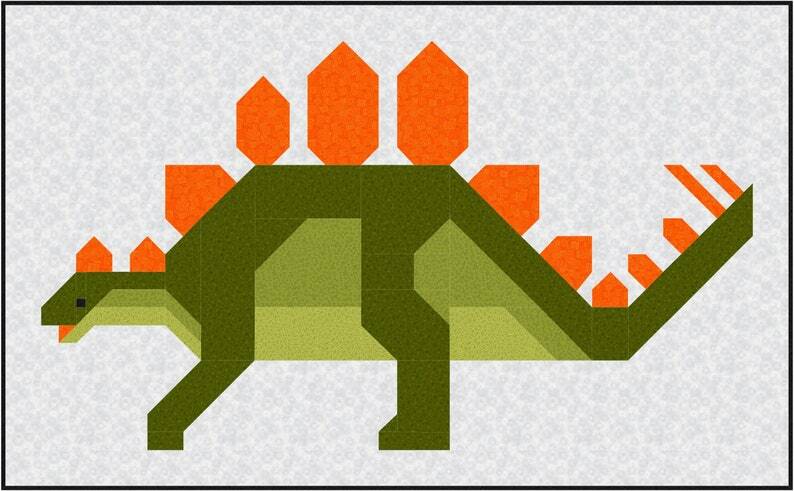 From there you realize that designing your own curved piecing can be easily accomplished. This quilt was my first attempt at curved piecing. 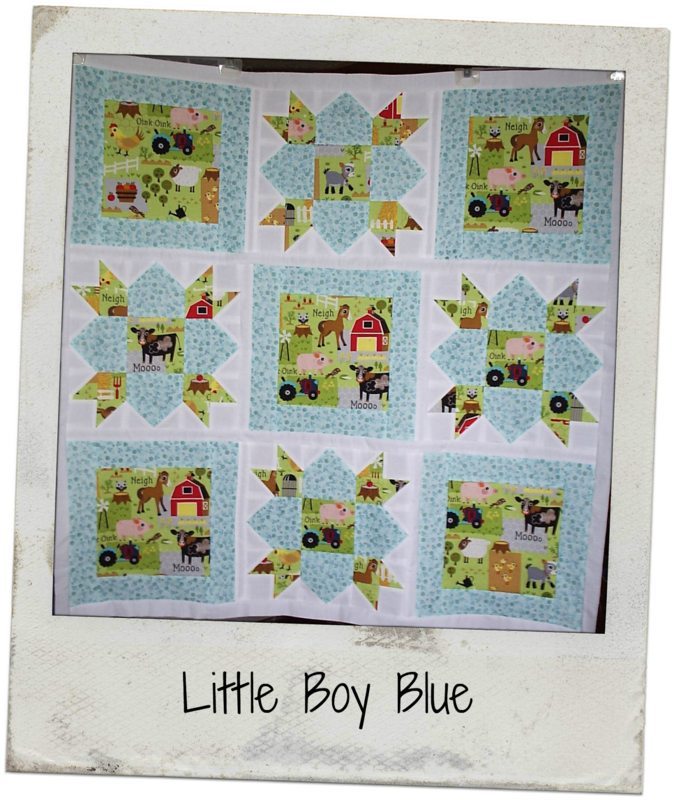 And the entire quilt is made using the Drunkard's Path block and patchwork squares. 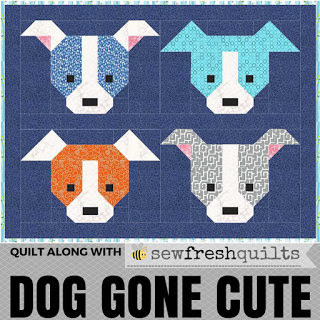 a remake of this quilt! I submitted the pattern to the Moda Bake Shop and it was approved. Exciting for me! 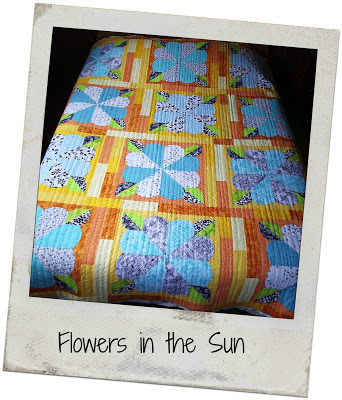 This quilt is also made with curved piecing for the petals and leaves. 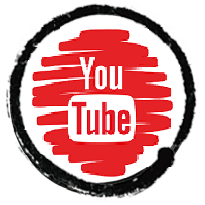 I have now started making tutorials, and recording any handy tips or clever methods I have discovered, on a new tab found beneath my blog header, titled Tutorials. 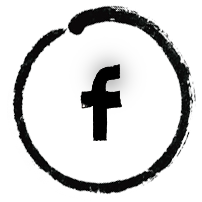 You are welcome to join us at any time! 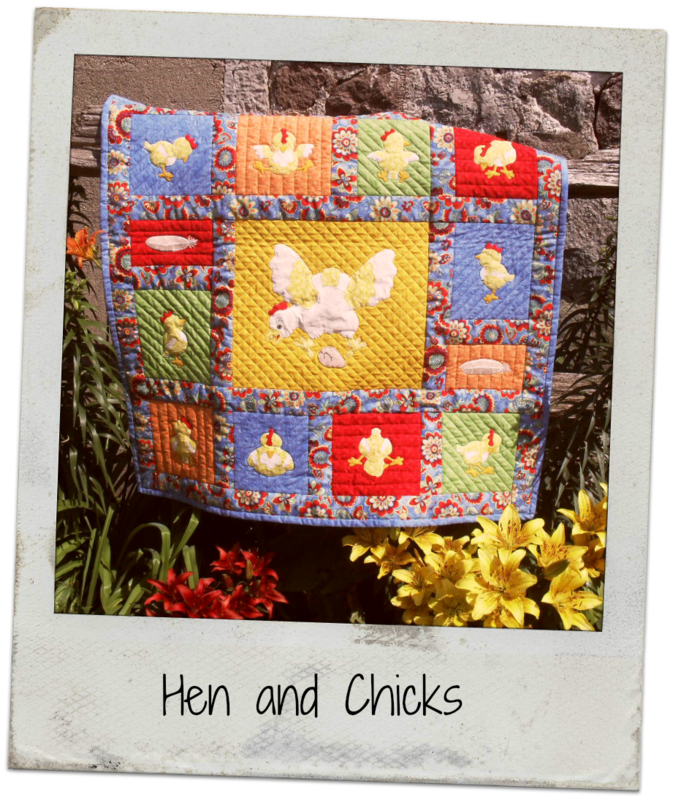 I have been linking all the relevant posts, which can be found by clicking on the tab beneath my blog header, titled Quilt Along. 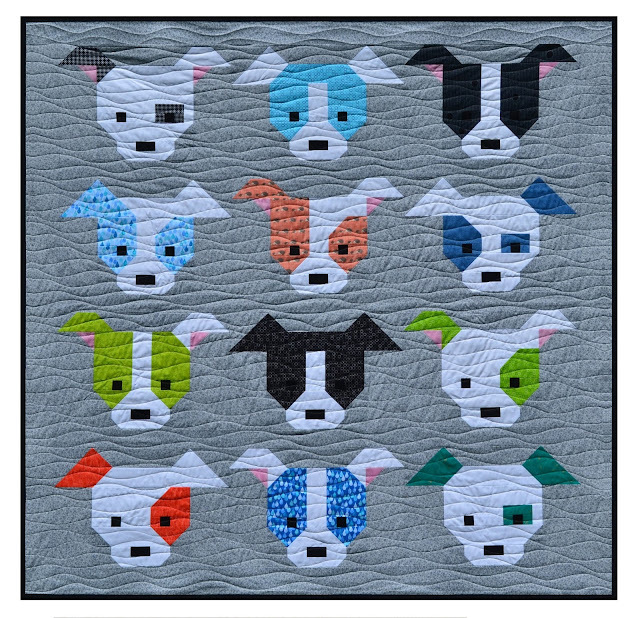 Please also accept my invitation to view all the lovely pictures of our group's progress by clicking on the Quilt Along Flickr Group tab on the right sidebar. You know, when I started this blog on Christmas Eve of 2012, I never imagined how much I would enjoy posting here and sharing with others. I have, surprisingly, become quite a social butterfly! 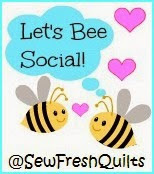 Aside from visiting other peoples' blogs and leaving comments, and taking part in Linky Parties, I find the most enjoyable method of interacting with others has been through my Sew Fresh Quilts Facebook page. Well, if you made it this far - I am pleased! And I must apologize for the video. Really - if you were around when that was going on - and lived to forget about it.... I had absolutely no right to put you through that pain again. However, should you find yourself humming when next seated comfortably at your machine.... Or waking in the night in a cold sweat.... I claim no responsibility!!! 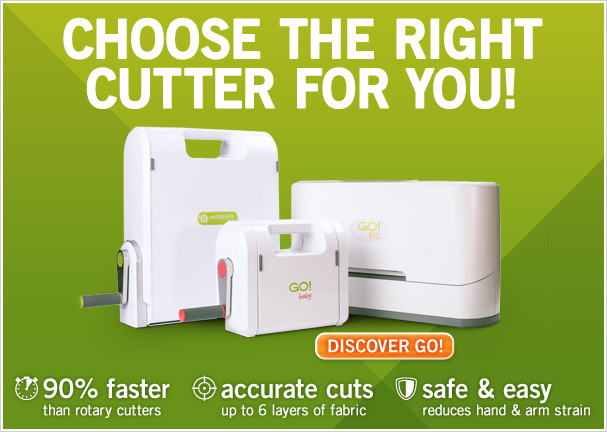 I do hope you will considered using one of the options provided on my sidebar to follow along on my quilting journey. 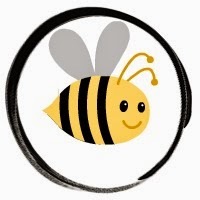 I am looking forward to hearing from you and having the chance to connect with you! 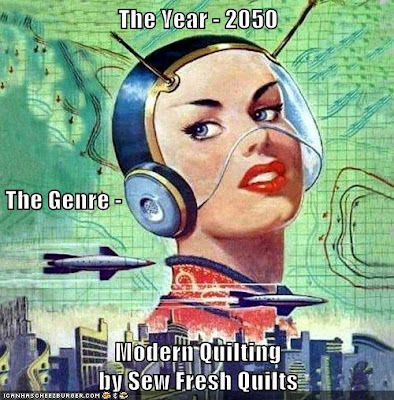 I honestly don't know where I would be, if not for all those quilting bloggers. For those who do share... truly inspire! And I am sew thankful for that! What a pleasure to get to know more about you! I appreciate all the help you have been to me. Your work is amazing. 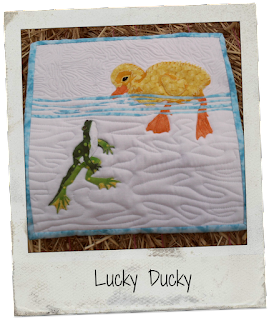 Love the 'Lucky Duck' quilt! 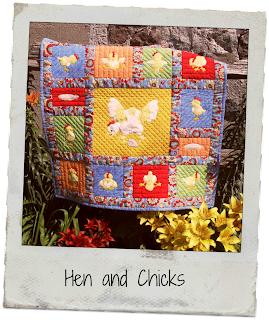 Lorna, so great to met you on this blog hop. I am also very impressed with all of your work!!! Looking forward to keeping up with all of your new projects, yay for online friends! Hi Lorna....I feel like we have been friend for a while.....thanks to this hop. Lovely Kwilts and remember....dreams can come true and I so hope they do for you! 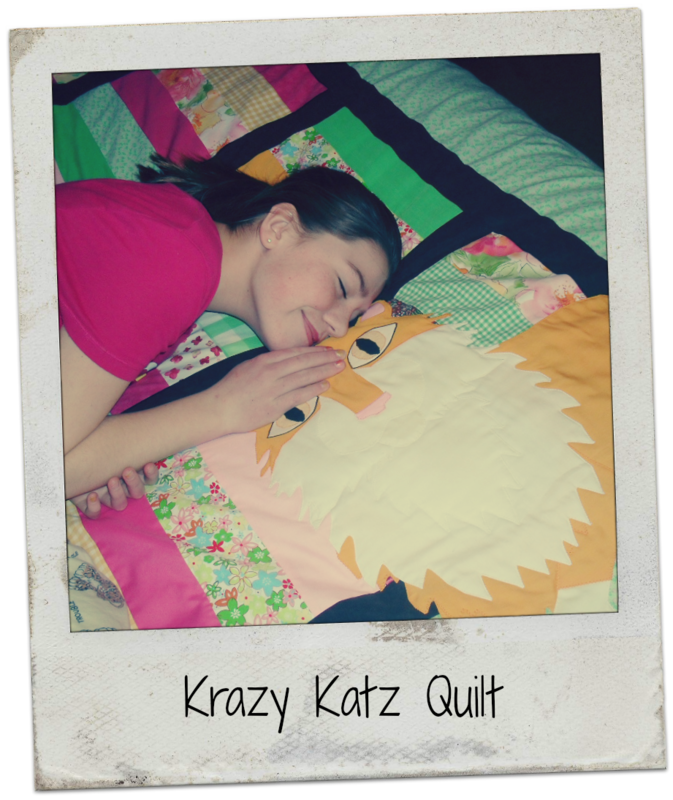 Nice post, I do like the cat quilt quite a bit! That Sew Retro is gorgeous! Curves is definitely the next sewing frontier that I am going to try and conquer :) Lovely to get to know you through the Hop! Congratulations on the Moda Bake sale pattern - that's very exciting! 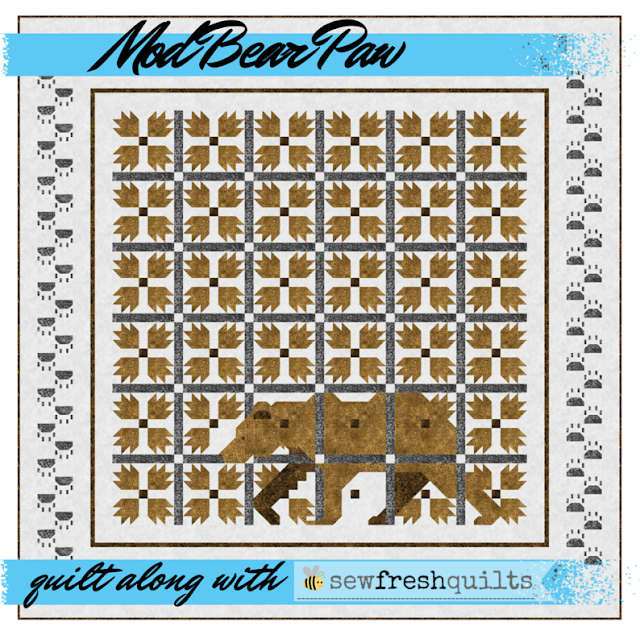 You've made some fabulous quilts, and the drunkards path is just gorgeous! 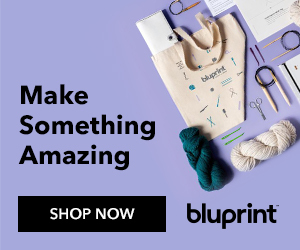 Everything you make is beautiful! Congratulations about Moda Bake Shop, I will make sure to watch for your quilt! You and I maybe close in age I remember that video, but I am older! Count me as a new follower! 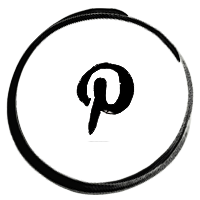 Great Blog Hop Post Lorna! The Quilt Along quilt looks amazing (as do all the others). So good of you to share that pattern - it's no mean feat! So glad to have found your blog through the hop. Lorna, I just loved your post, and I have loved getting to know you over the last couple of months. You are so talented, and so friendly! First Thank you so much for all the help you have been to me! It has been a real treat to get to know you better. The Quilt police! Ha1 Now I know what you meant. 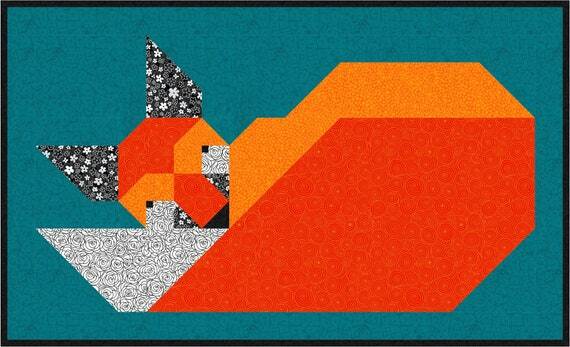 Congrats on the Moda Pattern - that is way cool! I love ALL you projects. I am horrified of curves though. You are already a legend in my book. Nice to meet you! 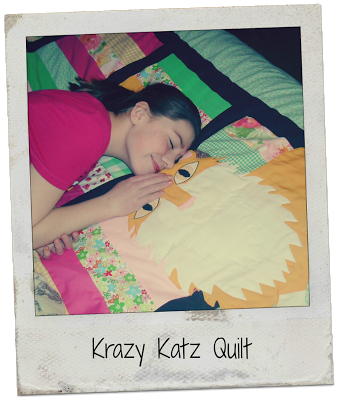 The picture of your daughter and her cat quilt is adorable. You can see through the pic, really how much shel loves that quilt! Great introduction. I love your poster!! 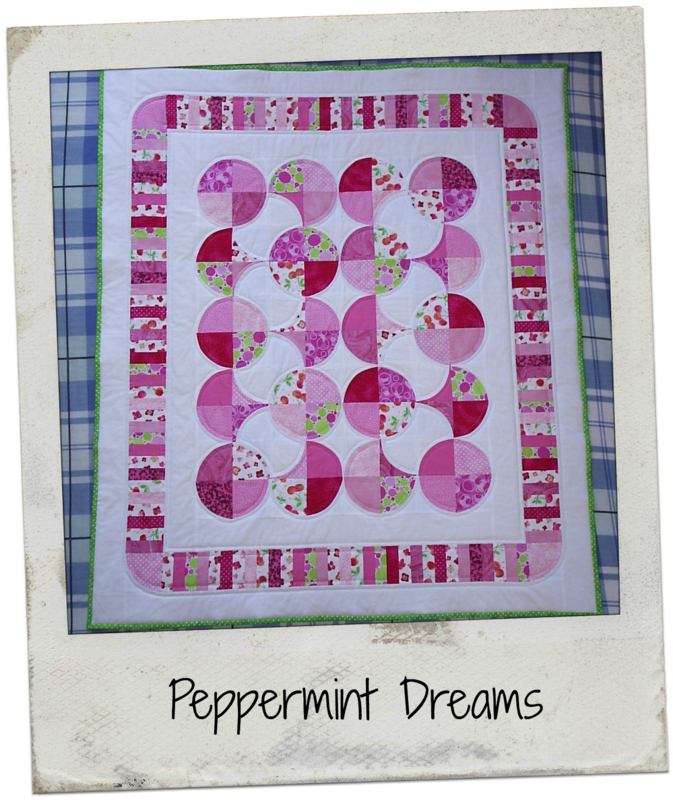 What a great set of quilts too...trying to decide which one I like best - hard choice...I think I am going with "Flowers in the sun"
lovely post and I LOVE Peppermint Dreams. 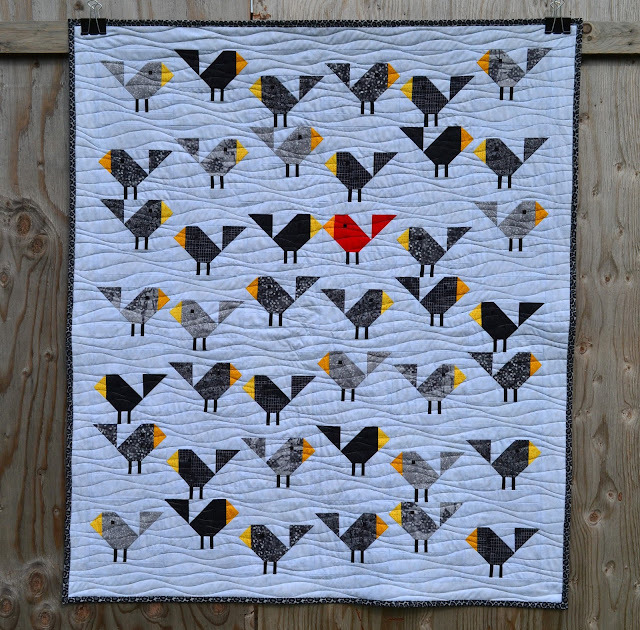 You have made some really gorgeous quilts Lorna! 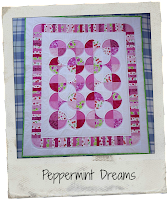 REally gorgeous quilts! 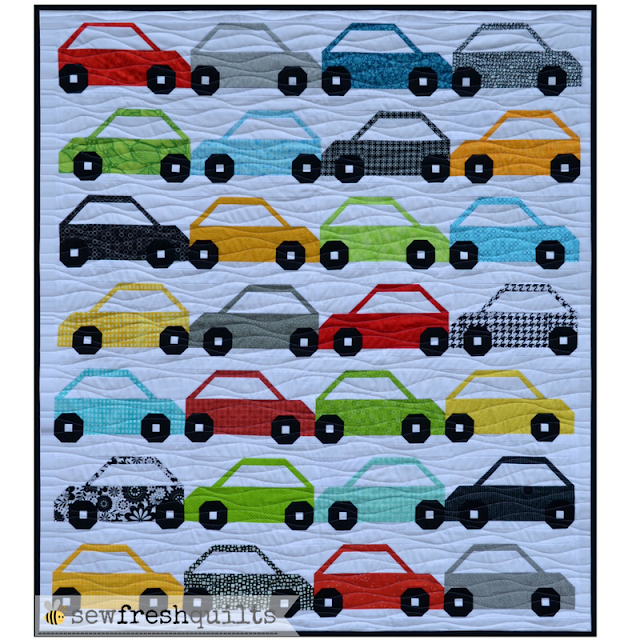 I love the Sew Retro quilt - the precision... ah! And, I happen to love Cheap Trick so I'm now feeling inspired to rewrite Dream Police into Quilt Police. I love that baby photo of you. So cute! 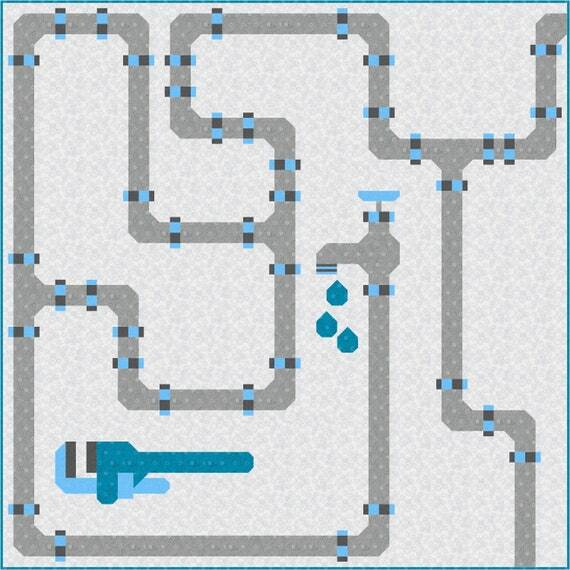 The patchwork drunkard's path is beautiful. I am just tackling my first project with curves now. So much work. Thanks for joining the hop. It's great to get to know you! 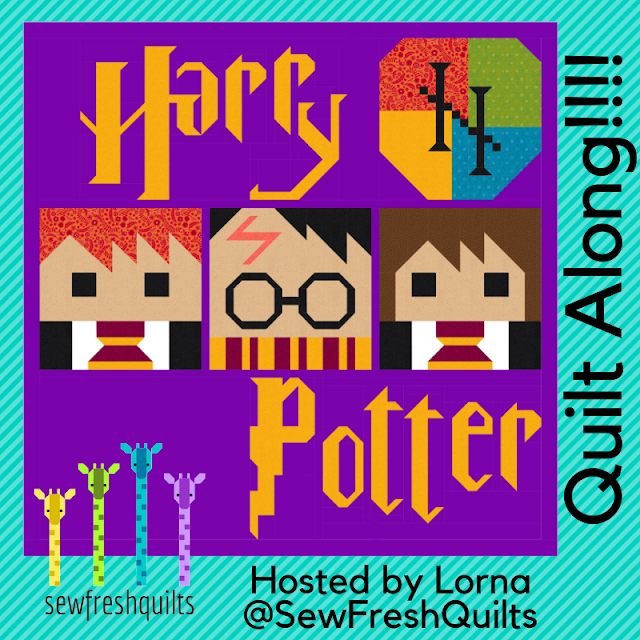 OK....so one of the best posts on this blog hop!! They have all been great but not all made me laugh! 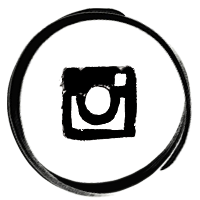 Love your picture style. All your work is wonderful...but that applique frog is amazing (I think I may have already told you this)! Congrats on the Moda Bake Shop! Looking forward to chatting more with you! Lorna, you know I always love your comments on my blog! 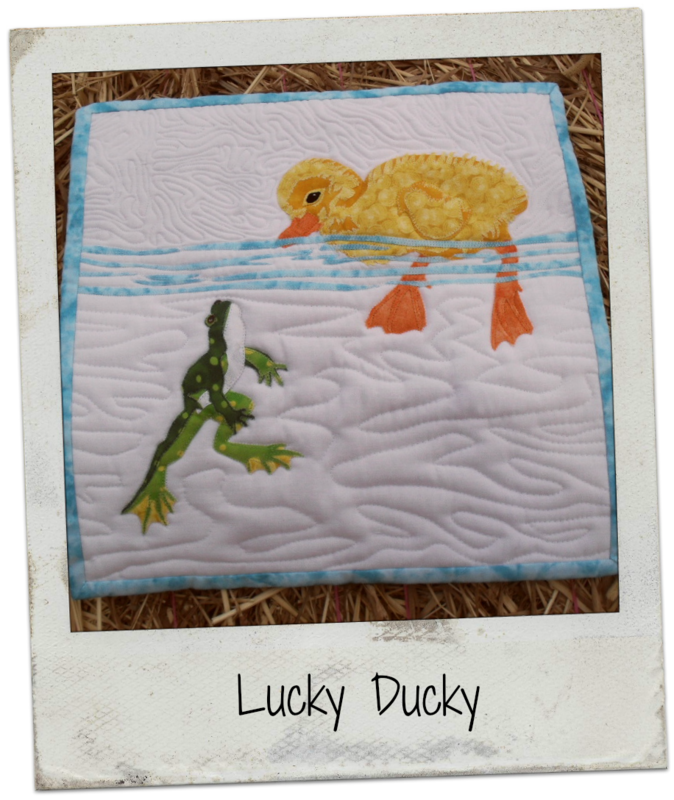 Thanks for following along with me, and I see you're quilting journey is a roaring success! I love your Polaroid photo styles! Is that a template you used or actual photos? So glad to have met you this summer! Hahaha! This was a great post Lorna! Love it. 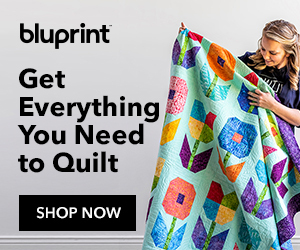 You have some awesome quilts you've done! 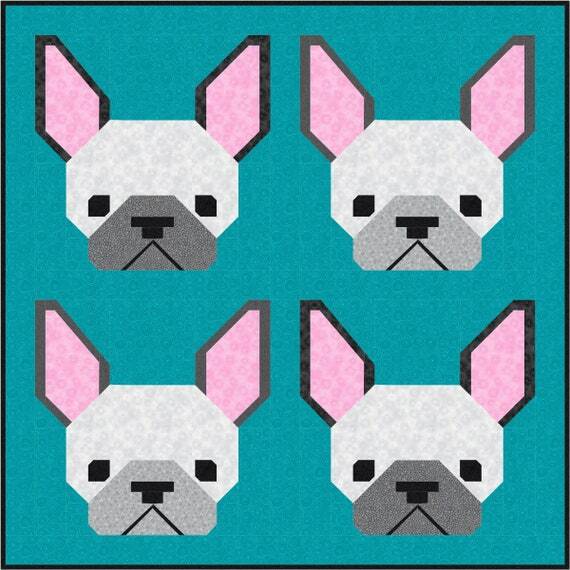 Congrats on your pattern being accepted with Moda! That is so exciting!! 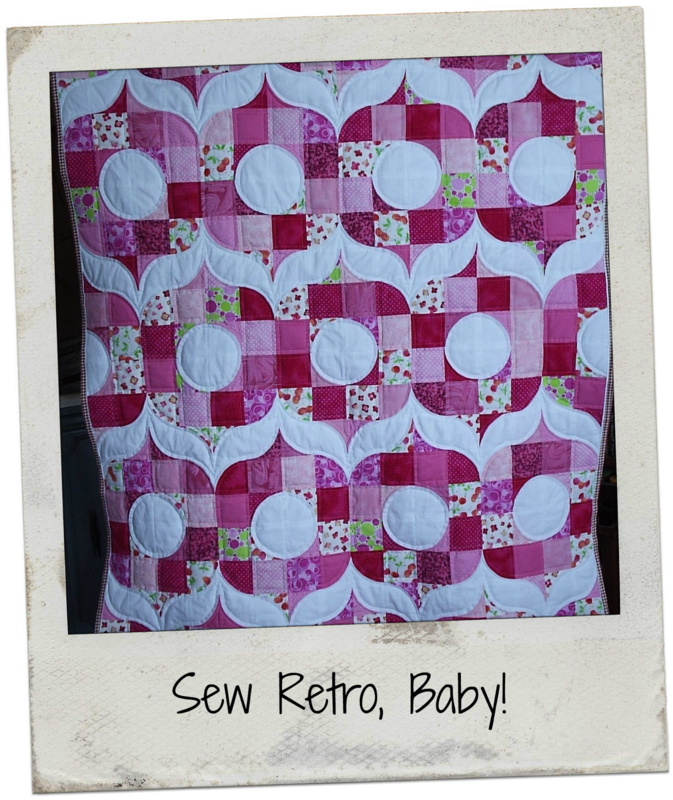 I love your Sew Retro Quilt. Curves scare me so much. 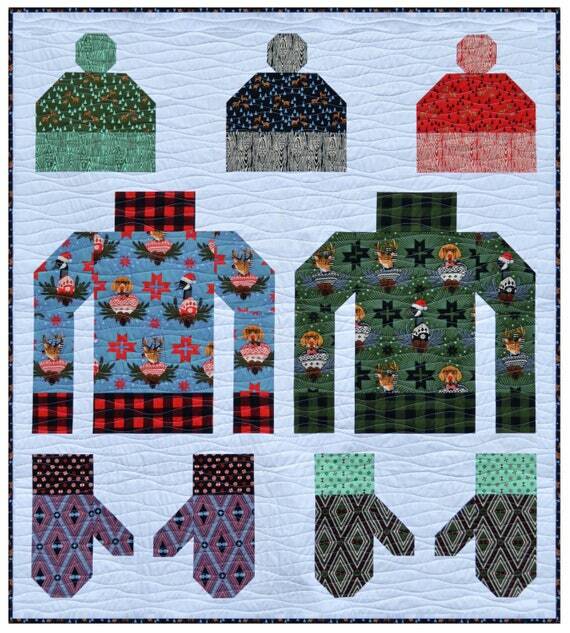 I am in awe of this quilts scrappy wonderfulness. Hey Lorna! Great post...It was good getting to know you a little better. I love that old picture of you! 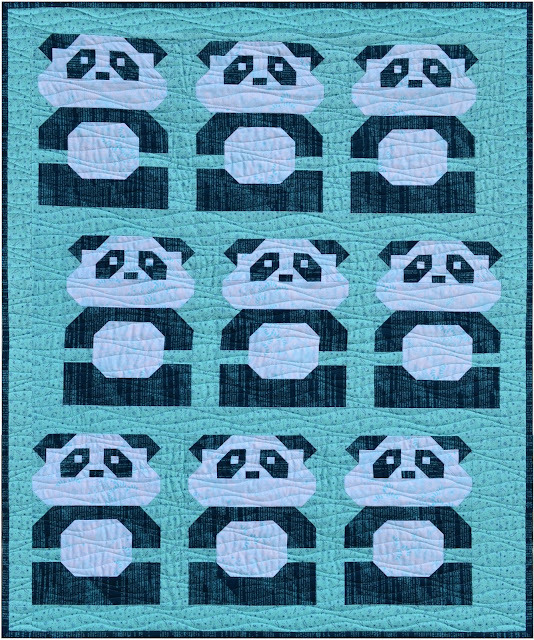 I love the range of quilts you showed in your post- thanks for sharing! It's great to put a story with your name, Lorna! 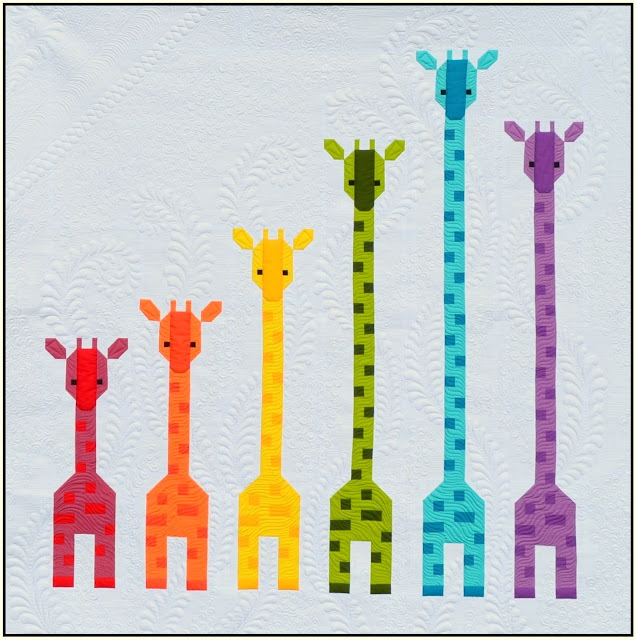 Your applique quilts are amazing--do you still do lots of applique? 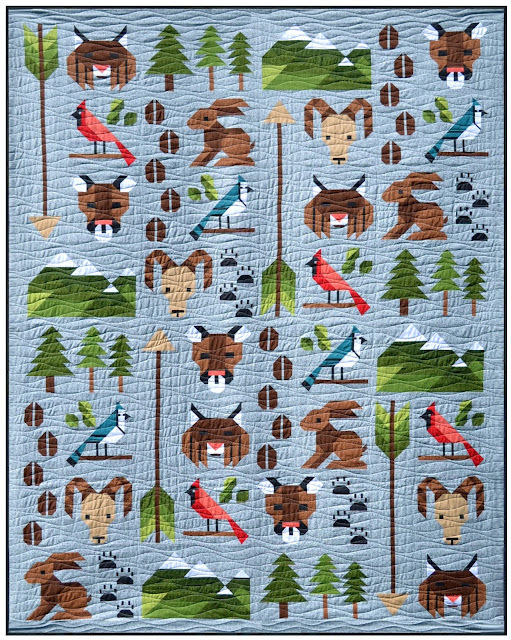 Your pieced quilts are also beautiful, and congratulations on your Moda Bake Shop acceptance!!! Great post Lorna! Lol, I was always scared of the quilt police too! 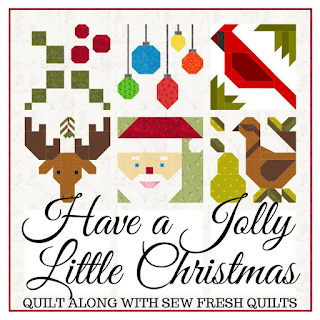 Congratulations on your successes - I can tell you are really enjoying this quilting lark! 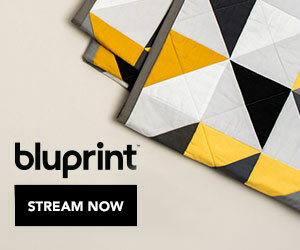 Oooh, I can't wait to see your flower quilt over at the Moda Bake Shop! Congratulations. I love the palette in that one, all those brights in the sashings vs the pretties in the flowers. I can't find the quilt police. I keep taunting them to come get me and they just won't. I think we always judge and police our own work more harshly than anyone outside! 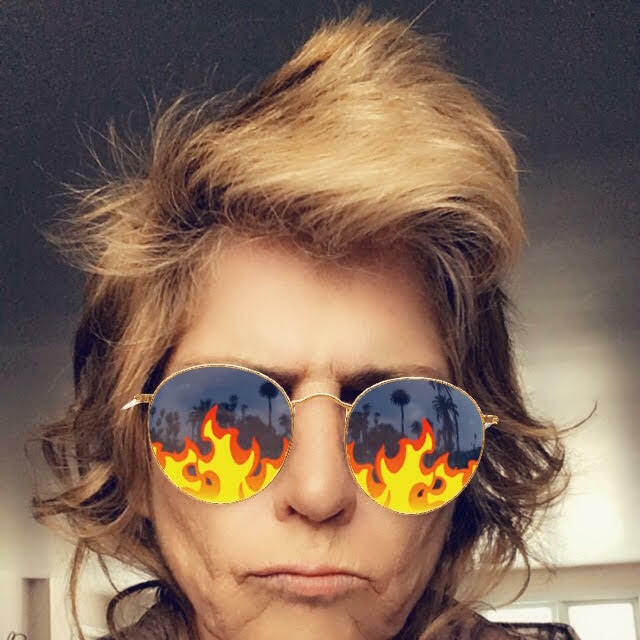 So great to finally see your post on here Lorna! Love your flowers in the sun quilt, and so glad to see you finally finished your stars quilt! Sorry i am late to comment - I barely got my blog hop post up in time and then got distracted sewing and with life in general this week (not a ton of blogging). Fun! You do beautiful work. 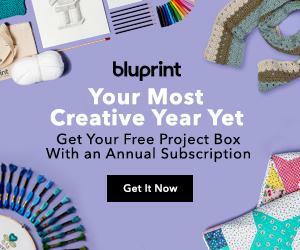 I enjoyed reading about your crafting journey! Hi Lorna, it's great to read a bit more about you and to see your scrappy stars finished, it looks AMAZING you must be really proud of it. Sorry for taking so long to stop by... the technical probs and other things seem to be never ending at the mo!! Great to "meet" you Lorna! 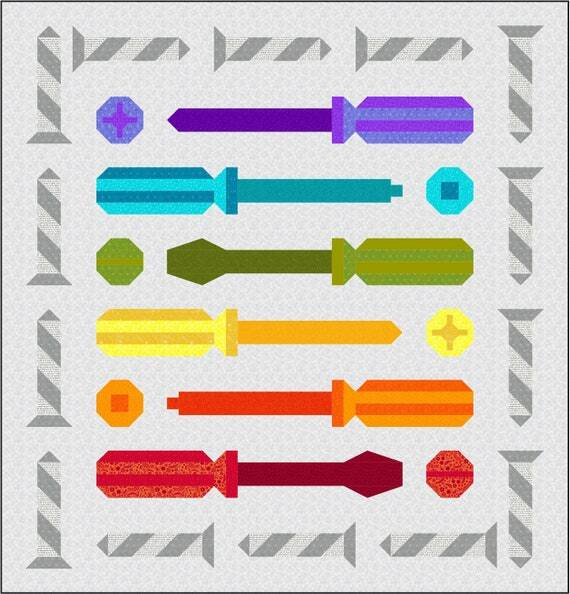 And congratulations on your pattern being accepted by Moda! 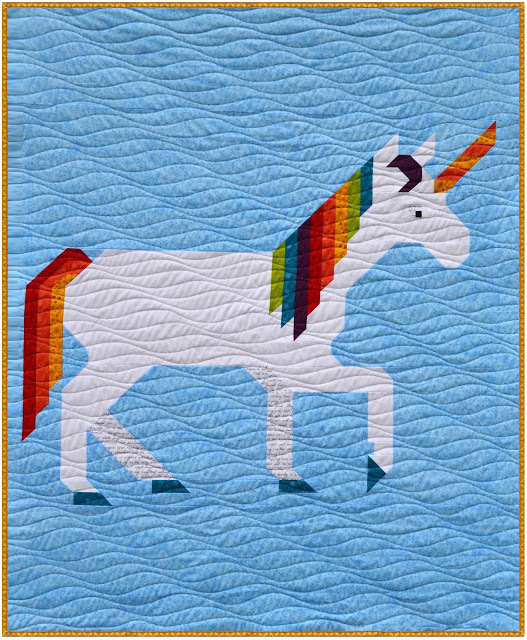 That is fantastic :) But not all that surprising as the quilt is beautiful. NEVER apologize for Cheap Trick! Everyone should love Cheap Trick! Liar! Liar! 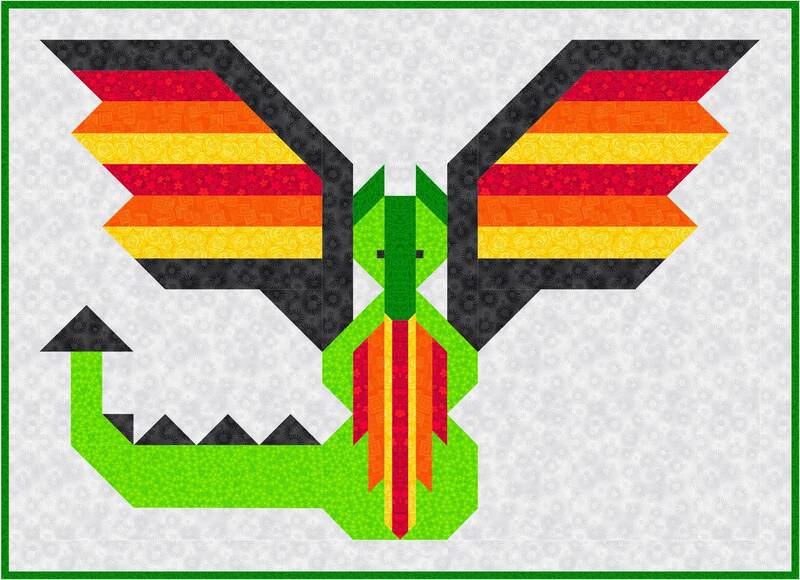 Quilt's on Fire!